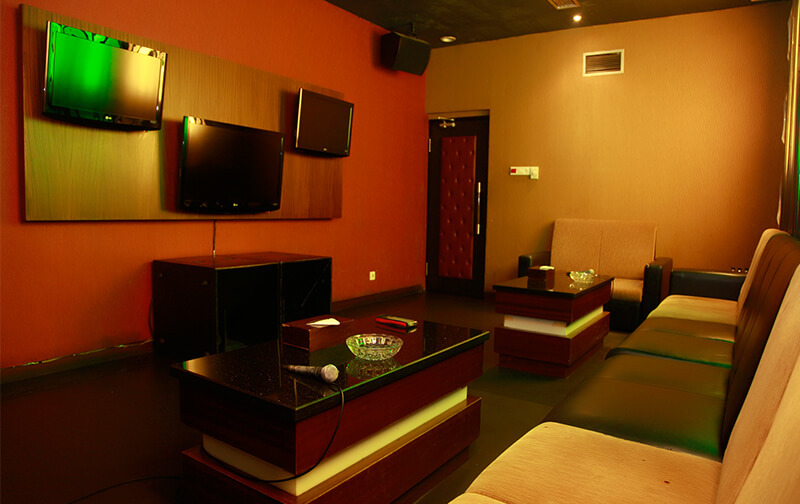 21 spacious, comfortable and private rooms are provided to ensure your expectation. 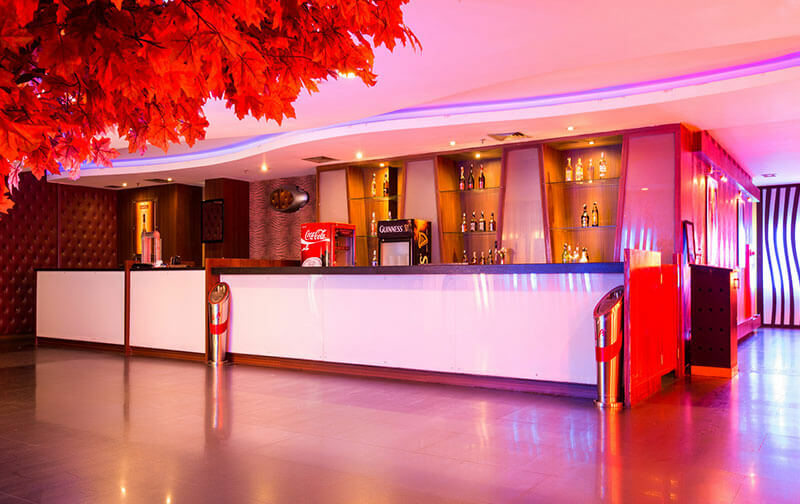 Located on the second floor, you can sing all your favorite song and express yourself freely. Opened from 2 pm to 3 am.